Taylor Swift reportedly has a net worth of more than $300 million. Taylor Swift's net worth is an estimated $320 million as of July, according to Forbes, making her one of the world's highest-paid celebrities. Swift's Reputation Stadium Tour was the highest-grossing tour in US history, grossing over $266 million. Swift spends her fortune growing her $84 million real estate portfolio and donating to causes and charity. At 15 years old, she was the youngest songwriter to ever sign with Sony. She now has 10 Grammys on her shelf, several tours under her belt (including one that generated a staggering quarter of a billion dollars), an endless list of chart-topping songs and albums, and a beloved fan base who dub themselves "Swifties." 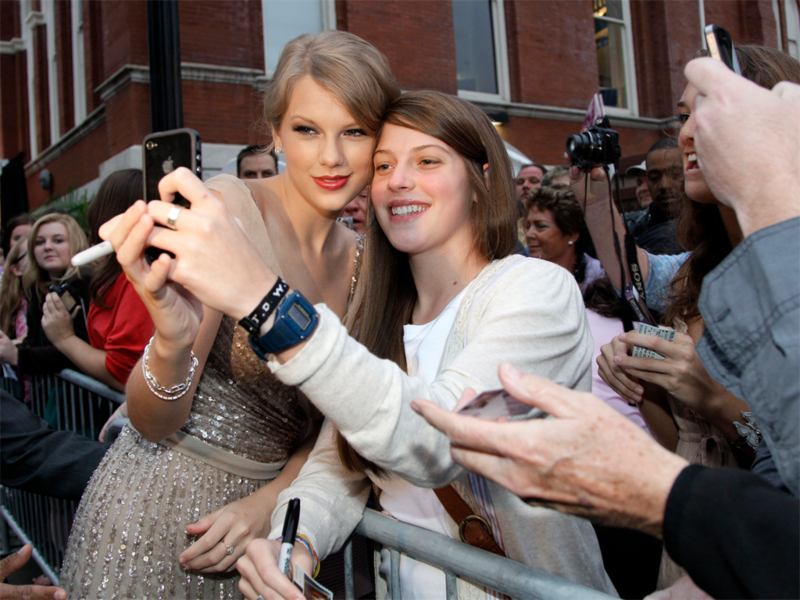 Such success makes Swift one of the world's highest-paid celebrities and one of the richest female singers. 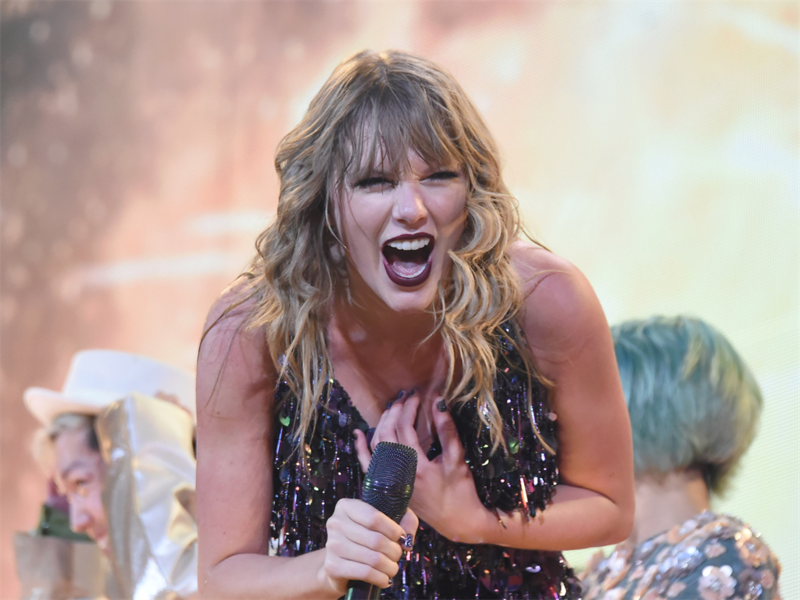 According to Forbes, she has an estimated net worth of $320 million – the equivalent of more than R4.6 billion – and that's not including the final earnings from her 2018 Reputation Stadium Tour, which was the highest-grossing tour in US history. Swift has been strategic and generous with her money, investing in a sprawling real estate portfolio and often donating it to causes she supports and people in need. Taylor Swift currently has an estimated net worth of $320 million – some R4.6 billion – which has grown due to her music, merchandise, and endorsements. Ever the superstar, Swift's endorsement deals and partnerships are with high-profile brands, including Keds, Diet Coke, CoverGirl, and Apple, which bring in a lot of income. 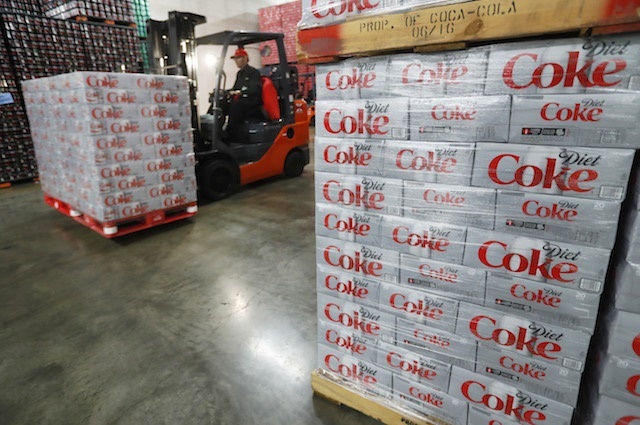 Swift has had a long-term partnership with Diet Coke since 2013, which has involved her chatting about her love for the drink in a "Bon Appetit" interview and holding the drink while on camera. Adele and Madonna, who have comparable fan bases to Swift, didn't put as much effort into brand partnerships and touring as Swift did in 2016 — and only made half of her paycheque, at $80.5 million and $76.5 million respectively, according to Quartz. In fact, aside from brand partnerships and endorsements, touring is Swift's biggest money maker. Her 1989 tour grossed more than $250 million in 2015. She earned even more than that during her Reputation Stadium Tour in 2018. 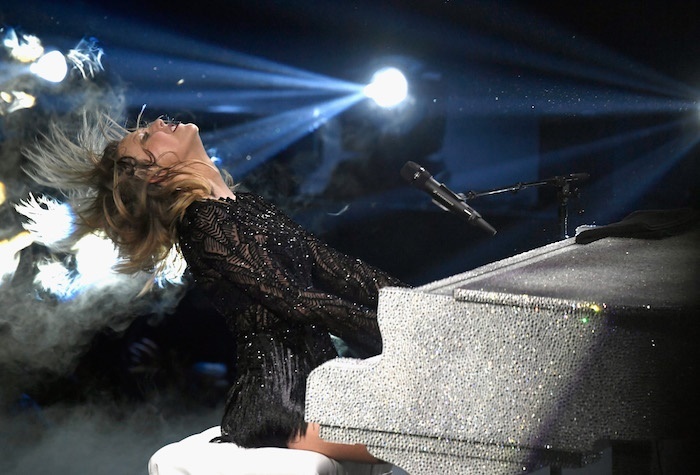 Five shows in, Swift had already earned $54 million in sales — that's $10.8 million per show. The Reputation Stadium Tour ended up being the highest grossing tour in US history — it grossed $266.1 million on more than 2 million ticket sales. But her tours don't just bring in ticket sales. Billboard estimated that Swift sells $17 of merchandise per ticket at her shows. Swift was the world's top-earning musician in June 2016, bringing home a record $170 million from 2015-2016, according to Forbes' 2016 list. The same year, it was estimated that Swift makes $1 million a day. Swift had a more "quiet year" in 2017, according to Forbes, bringing in $44 million and ranking ninth on Forbes' list of the world's highest-paid celebrities. 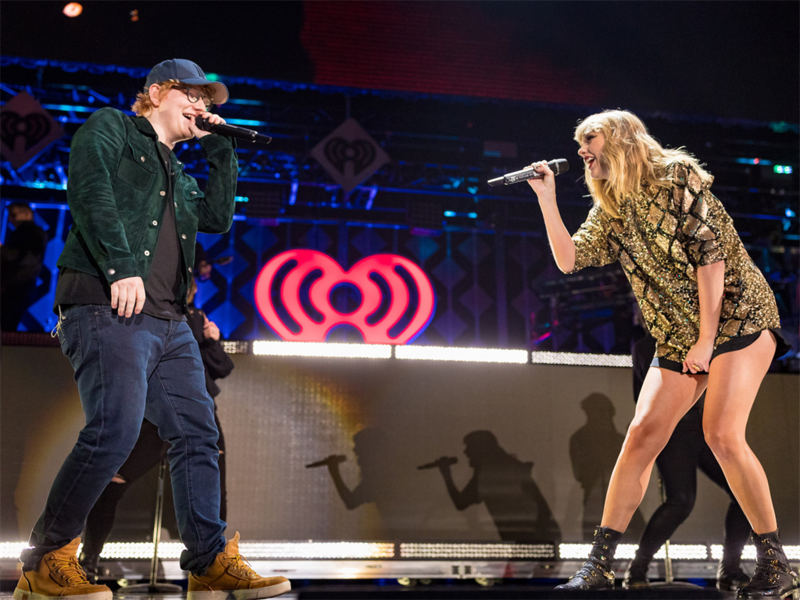 So far in 2018, not including touring revenues, Swift has earned an estimated $5 million in record sales, $2.4 million through streaming, and $2 million in publishing royalties, according to Billboard. Swift is a real estate mogul, with a sprawling $84 million real estate portfolio that consists of eight properties in four different states, according to property values estimated by Trulia. In Nashville, she owns a 3,240-square-foot condo worth an estimated $3 million and a 5,600-square-foot Greek Revival estate worth an estimated $2.5 million. The latter is the cheapest property she owns. 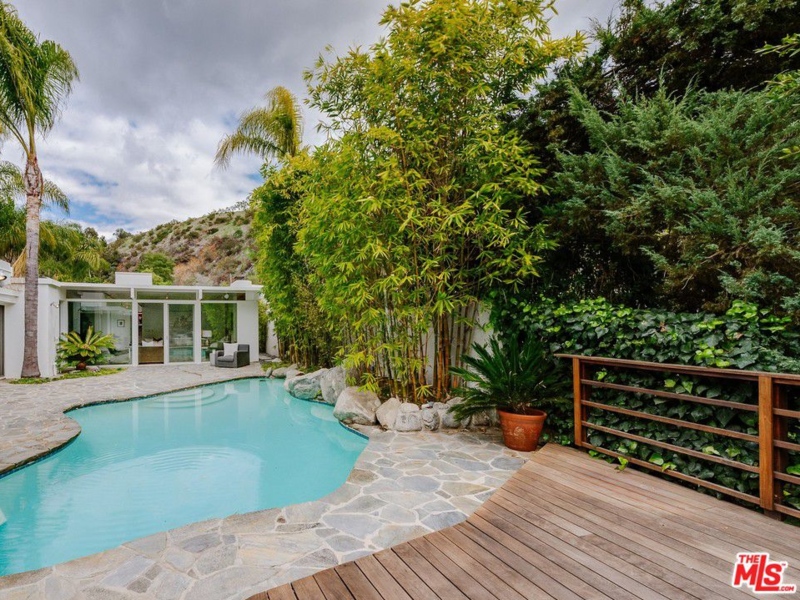 In LA, Swift currently has a Beverly Hills home on the market for $2.85 million. She also owns a 10,982 square-foot Beverly Hills mansion worth nearly $30 million. She plans to turn it into a historic landmark. 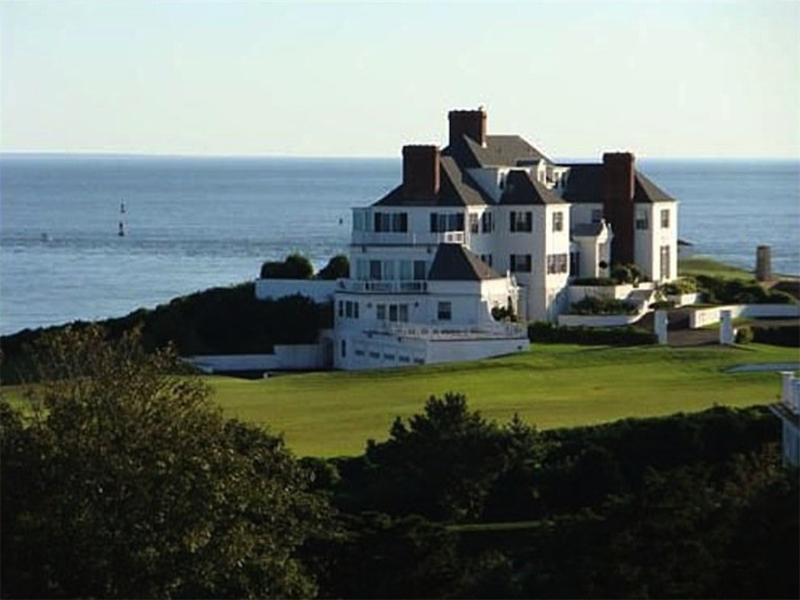 Across the coast, Swift owns an estate with seaside views in Watch Hill, Rhode Island, valued at $6.65 million. 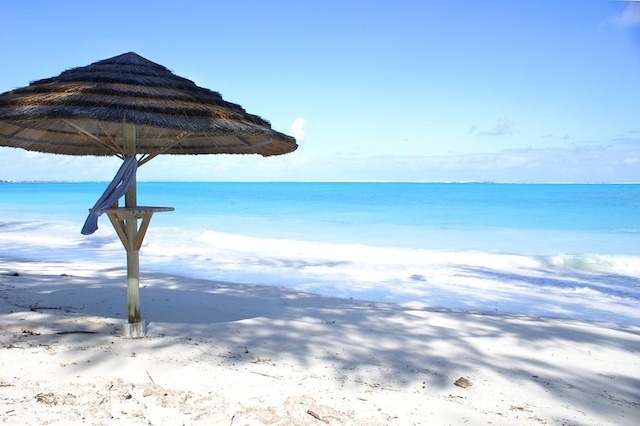 With 12,000 square feet, it has plenty of room for parties with her squad. But that's nothing compared to the estimated $40 million worth of property Swift owns in New York City on the same block in Tribeca. 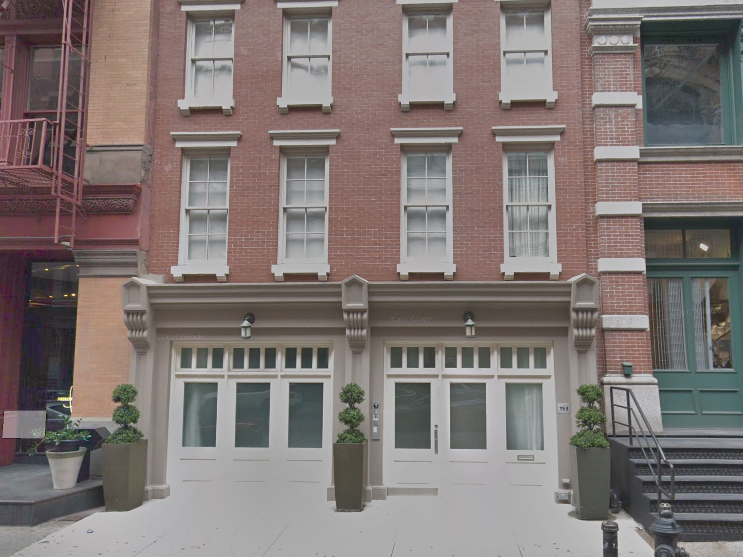 That includes a 8,309-square-foot large duplex penthouse and a four-story townhouse. 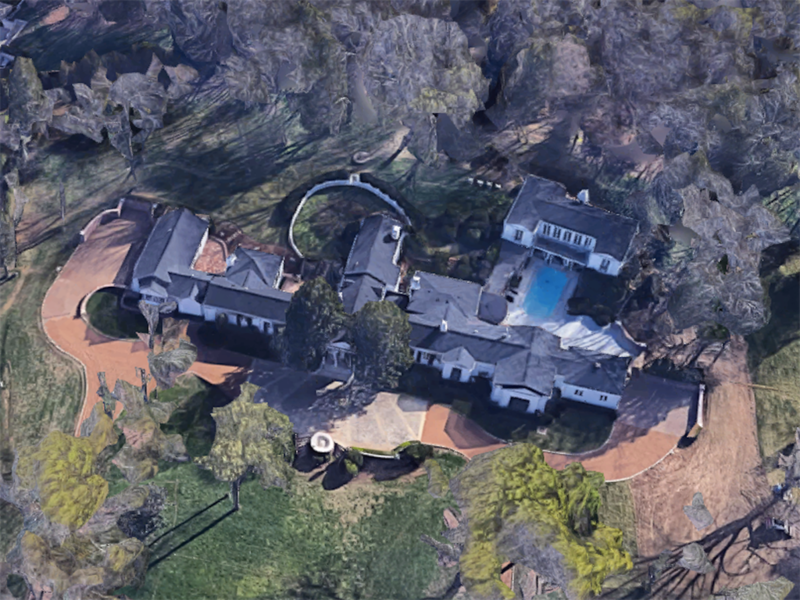 Swift needs a way to travel among all these homes and she's rumoured to own two Dassault private jets. There's no word on how much she paid for them, but depending on the model, they can be worth up to $58 million each. But Swift has always been generous with her money, supporting causes and helping those in need. On her 24th birthday, she donated $100,000 to the Nashville Symphony. She's provided supported during natural disasters, donating $1 million to the victims of Louisiana floods and $500,000 to the Nashville flood relief, and raising $750,000 through a Speak Now Help Now benefit concert for victims of tornadoes in the southern US in 2011. Swift is also supportive of education — she pledged $4 million to the Country Music Hall of Fame to fund the Taylor Swift Education Center and donated $50,000 to NYC public schools. She's also donated to various GoFundMe campaigns, including $10,000 toward a service dog for an autistic boy and $50,000 to her backup dancer's nephew, who was battling cancer. And then there are the two famous checks she wrote for $1,989 — an ode to her best-selling album — sent to two fans to pay a student loan and to donate to a dance marathon benefit. 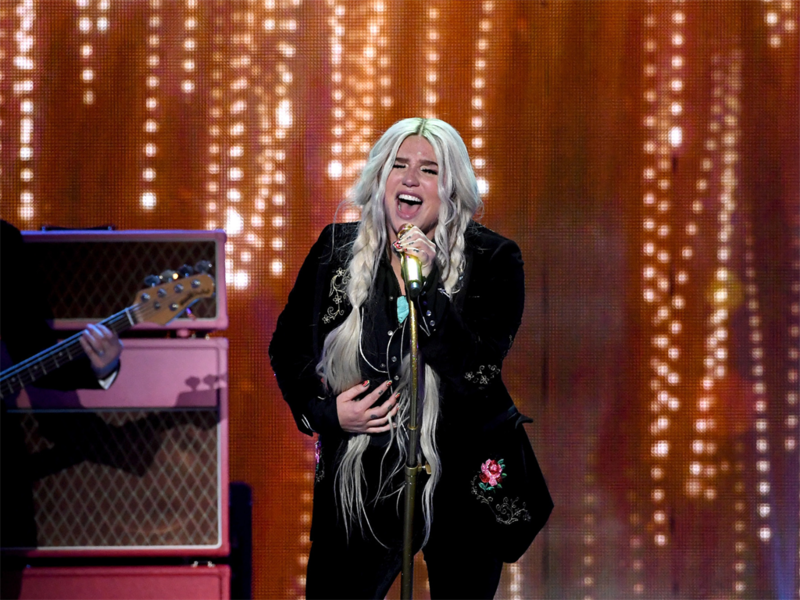 She also helps out her friends, giving pal Kesha $250,000 to help with legal fees during her lawsuit against a music producer. But her thoughtfulness doesn't end there. And when she once went out to dinner with pals Ed Sheeran and Austin Mahone in Philadelphia, she reportedly left a generous $500 tip. Swift often spends money dining out with her squad and boyfriends, especially when in New York City, where she's dined at The Fat Radish, The Spotted Pig, Sarabeth's, and L'Asso, where she had a glass of wine and a gluten-free pizza. Swift also has a fur squad. She has two Scottish Fold cats, Meredith Grey and Olivia Benson. The breed costs around $1,000 to $1,500. Her cats even have their own line of merchandise at her store. When she's not chilling at home, Swift is usually rocking designer duds during appearances or some serious street style in New York City, often mixing high-end and fast fashion. She's been spotted wearing Saint Laurent sneakers, A Christian Louboutin backpack for $1,237, and an Elie Saab gown. But Swift's also sported more affordable pieces, such as $60 Steve Madden sandals and Gen Z-obsession Brandy Melville. She seems to have an affinity for Madewell, whose clothes range around $72 for a pair of shorts or $62 for a denim crop top. But for all the generous giving and strategic investments Swift has made with her money, she has reportedly used it in one rumoured indulgence: $40 million to insure her famous legs.